Product categories of Aerial Photography Drone, we are specialized manufacturers from China, Aerial Photography Drone, Aerial Photography Equipment suppliers/factory, wholesale high-quality products of Aerial Photography Drone R & D and manufacturing, we have the perfect after-sales service and technical support. Look forward to your cooperation! Aerial pthography drone which is generally used for aerial photography, it`s always eqquipped with a gimbal and camera, by adjusting the camera angle via the remote, we can easily get different scenes we need, Hero-550 is suitable for small camera like Gopro and Storm-800 can carry bigger camera like zoom camera, mirroless camera and thermal or infrared camera. 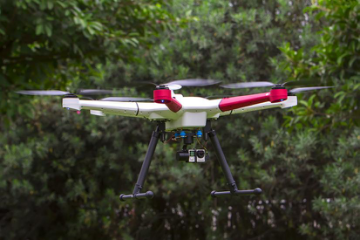 Equipped with a gimbal and gopro camera, you can switch angles to meet your needs,fly for 25 mins, smooth and fluid footage during complicated maneuvers, switching flight modes to your demands. 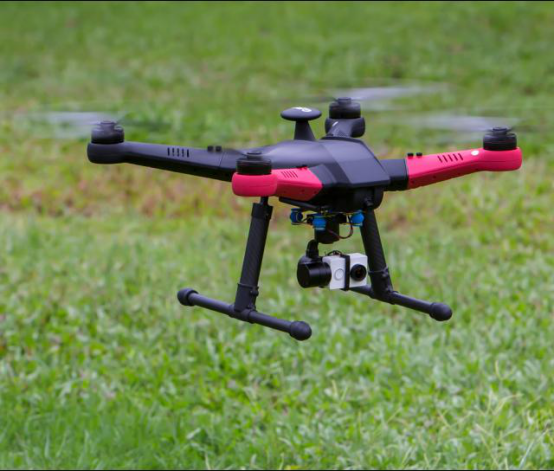 Suitable for various size of cameras, considerable payload capacity and precise positioning brings you trilling flight experience as you speed through the air, you will fall in love with your Storm-800.